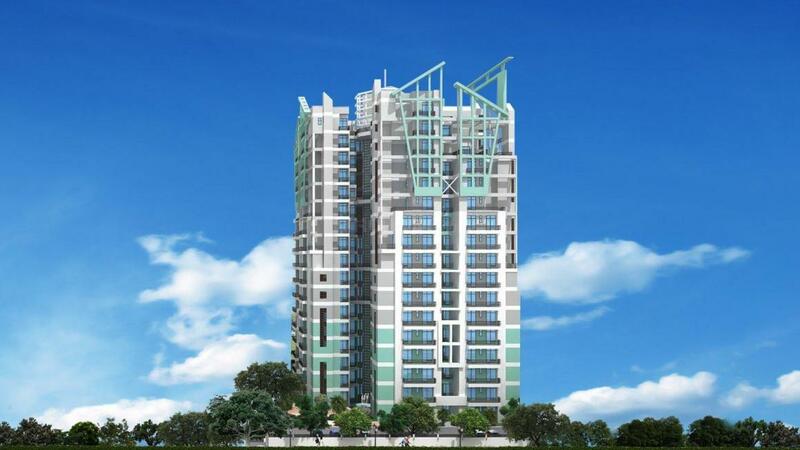 Manisha Keybee Marvel Homes in Sector 61, Noida by Shridhara Infratech Pvt. Ltd.
By Shridhara Infratech Pvt. Ltd.
1550.00 sqft. - 1810.00 sqft. Marvel Homes is one of the residential complexes and is fully furnished with all the luxuries to simplify the needs of the residents. When you step through the front passage of Marvel Homes, a large open vestibule greets you into a space that signifies premium lifestyle and immediately gives you the feeling of traditional splendor. 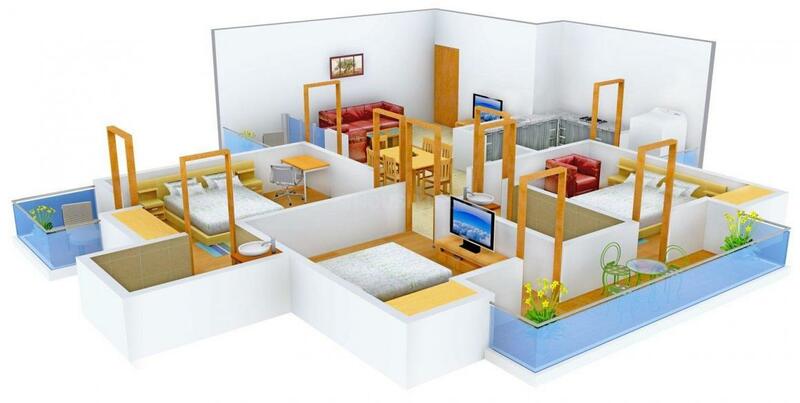 The footprint is ample enough to shelter the largest of families and offer multifarious options for designs. With the revived interest in traditional Indian designs, Marvel Homes convey the proper mix of tradition blended with contemporary architecture. 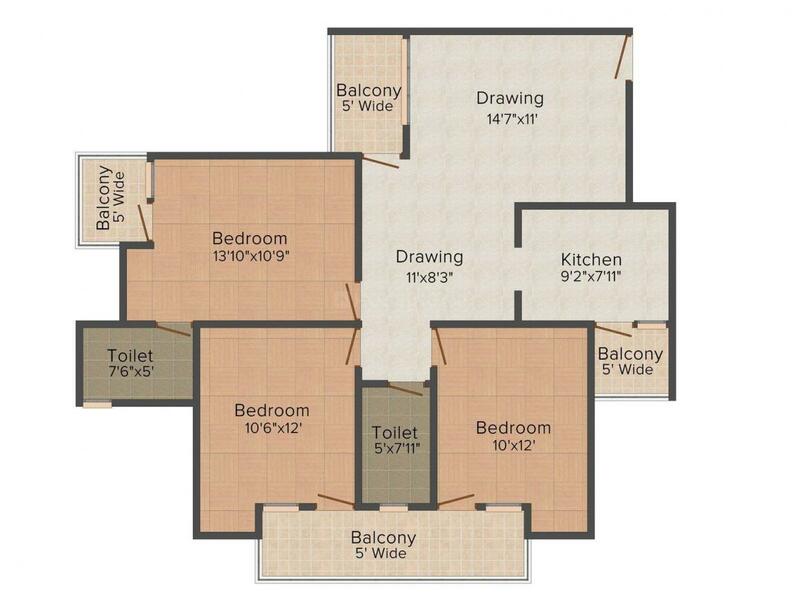 Carpet Area : 1240.00 sqft. Sector-61, Noida is a sector in the Noida Region which lies close to Delhi. National Highway 8 is a major roadway connecting this area to the nearby localities. Anand Vihar Railway Station and Hazrat Nizamuddin Railway Station are the stations which are closest to this area. Dextrous Infosolutions Private Limited and Supertech Constructions Private Limited are some of the industries that lie in and around this area. Yash Memorial School, Billabong High International School and Rockwood Secondary School are some of the schools in this area. Hierank Business School and Gras Academy are some of the colleges that are popular around this area. Shopprix Mall and Spice World Mall are the malls closest to this area, making way for recreational spaces for the habitats. Proximity with IT & Institutional Areas like sector 63, 64 , 58 and 120 enhances the Real Estate prospects in near future for sector 61. 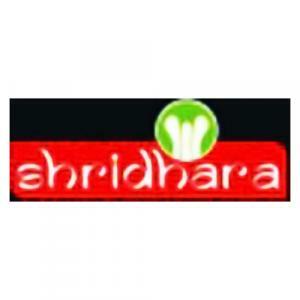 Shridhara Infratech Pvt. Ltd. Is one of the best builders in the sector of Real Estate. They are into this business since a long time and have build their reputation in the market. People trust them with their projects as they believe in providing not only places but a world of dream. They are a leading construction company in NCR which has proven their credentials in the Real Estate domain since its inception through abiding by its core values of honesty and transparency. Backed by an efficient team, the firm continues to travel on the path of success. Right from beginning, the company has been offering quality living spaces at strategic locations and works on principles of integrity, transparency, and punctuality. Their fanatical workforce, intelligent designs, stringent quality standards in construction, attentions to details has helped this builder to grow ahead of potential and provide quality projects.